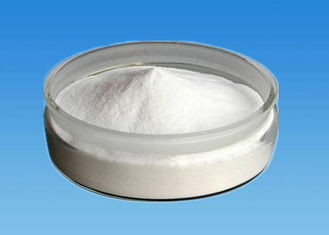 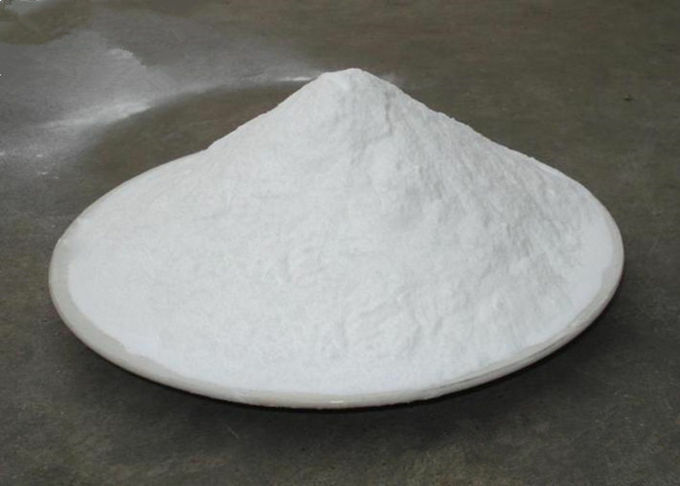 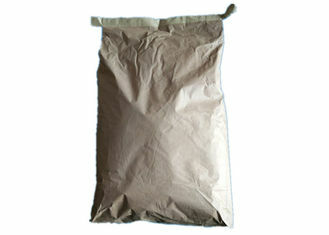 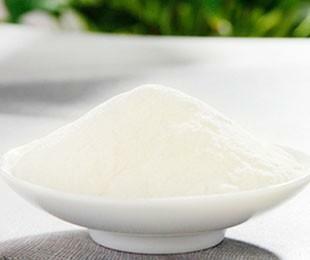 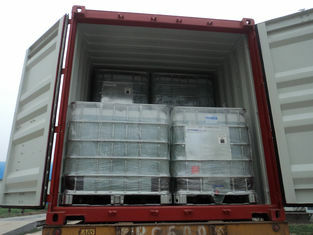 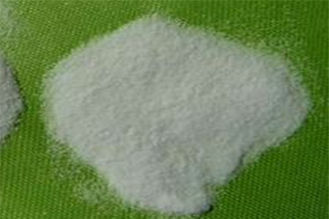 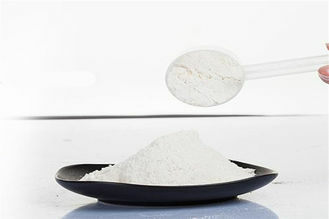 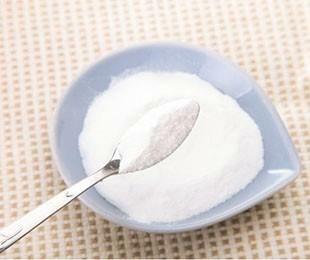 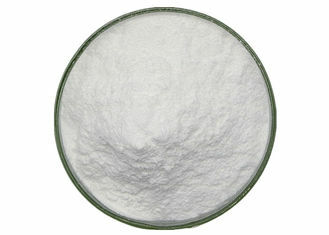 polydextrose powder 90 is one kind water-soluble dietary fiber.Comparing to insoluble dietary fiber,it has more advantages on health care and process.Except the common functions of the insuluble dietary fiber,such as faecal bulking,relaxing bowel,reducing the risk of bowel cancer and so on. 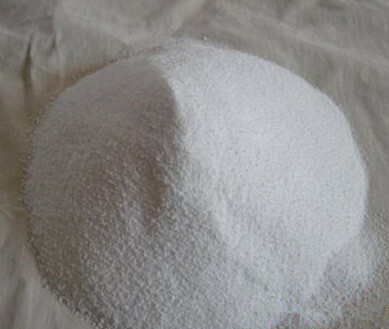 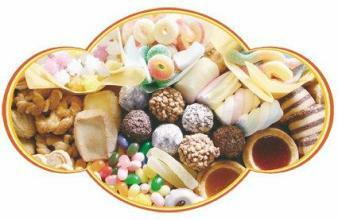 Polydextrose is one kind water- soluble dietary fiber.Comparing to insoluble dietary fiber,it has moreadvantages on health care and process. 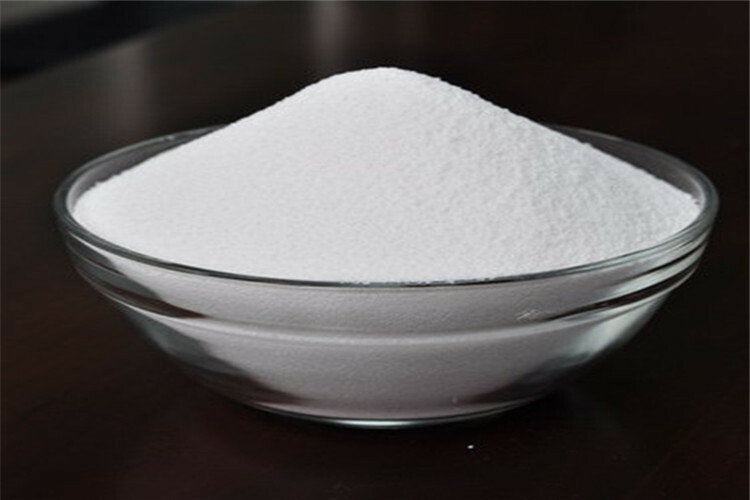 Except the common functions of the insuluble dietary fiber,such as faecal bulking,relaxing bowel,reducing the risk of bowel cancer and so on. 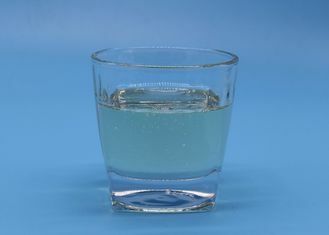 -Water-soluble, easily incorporated in food systems. 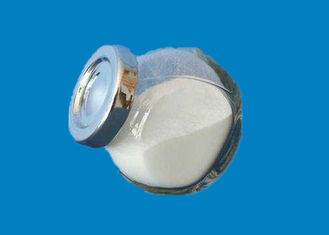 -Bodying agent, improves mouth feel and viscosity qualities. 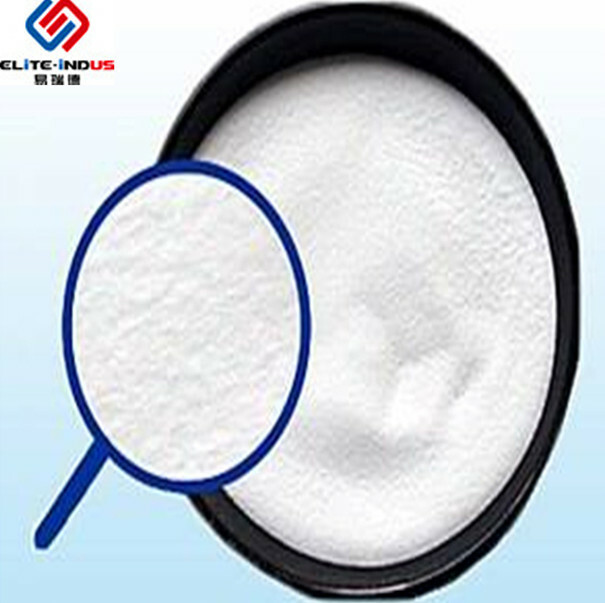 It’s widely used in health care products, beverage,candy,milk products,dairy products,baking foods,condiment,flour products, meat products, wine, frozen food, medicine and so on.